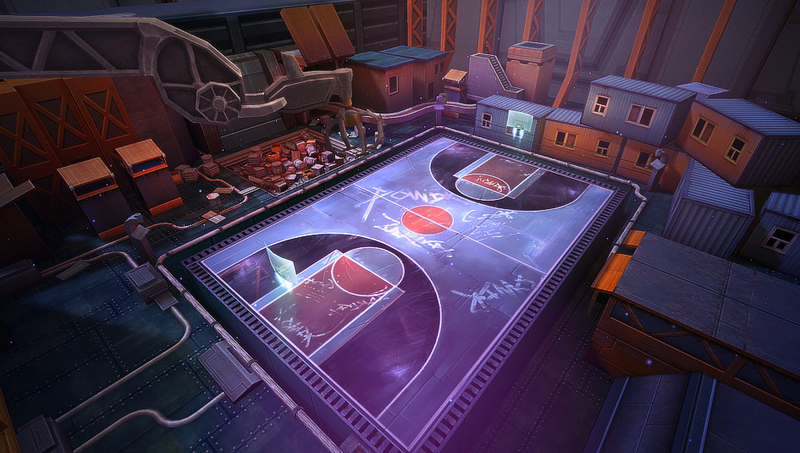 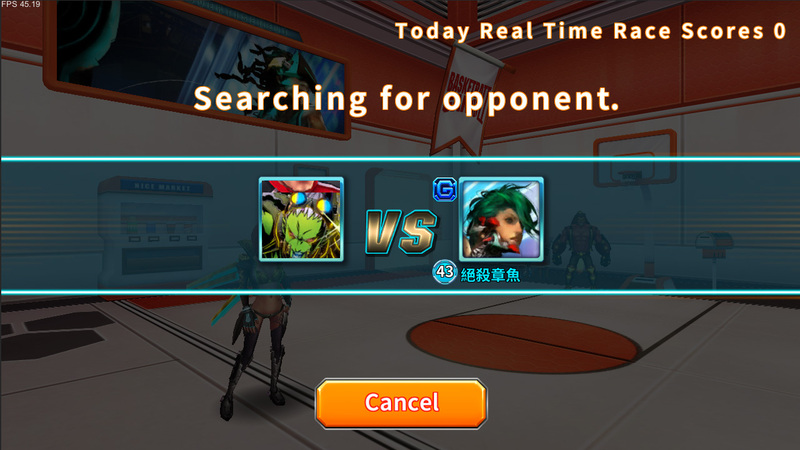 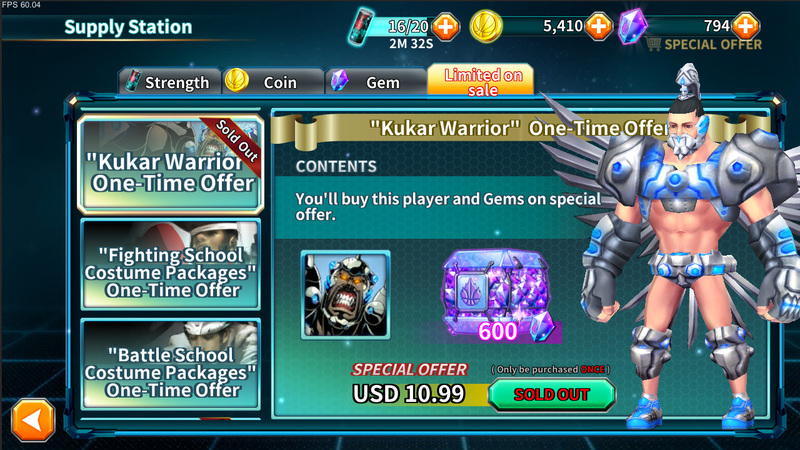 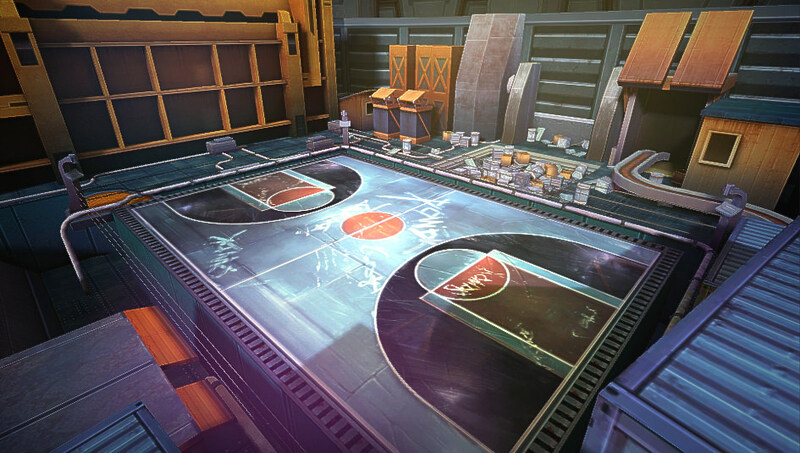 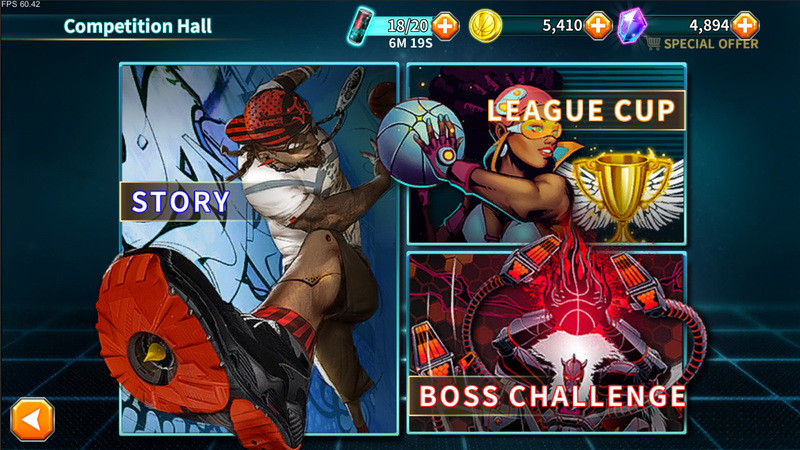 This is a FREE-To-Play,action, RPG basketball game. 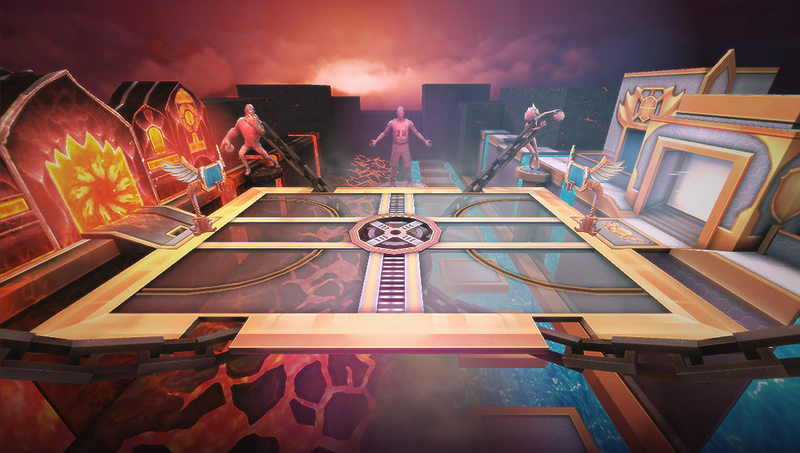 This game’s control is similar to NBA Jam, and we have over 100 uniquely designed mission and storylines. 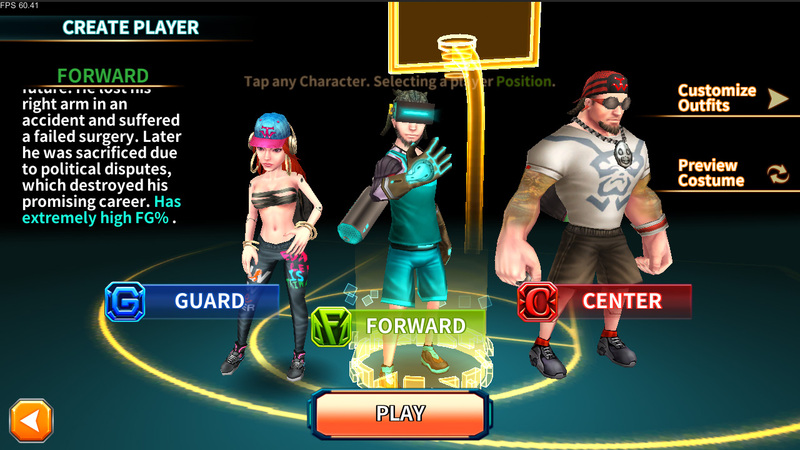 The best freestyle basketball game for mobile devices! 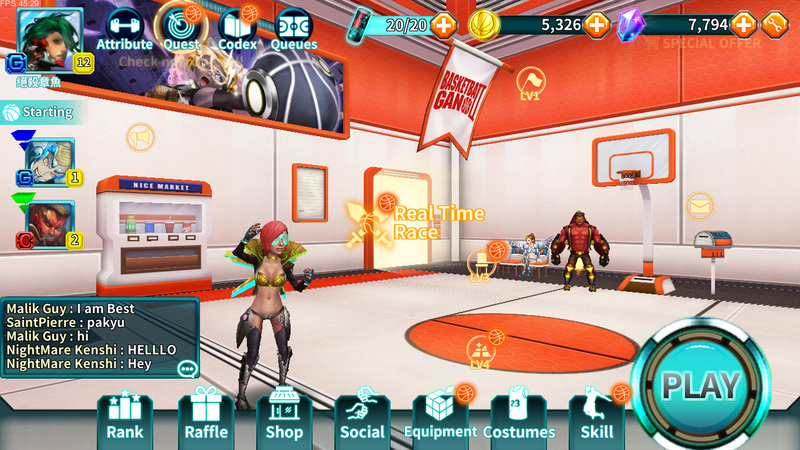 It's an amazing 3 vs 3 full court experience. 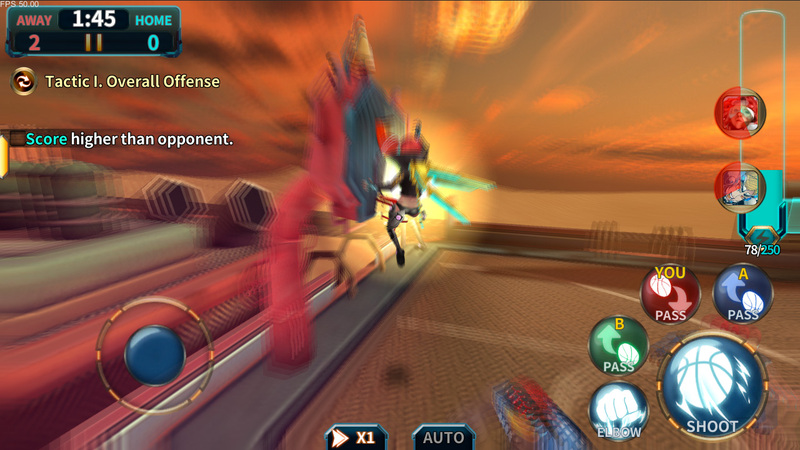 A smooth and fast-paced gameplay, great graphics and a solid story make this game something unique. 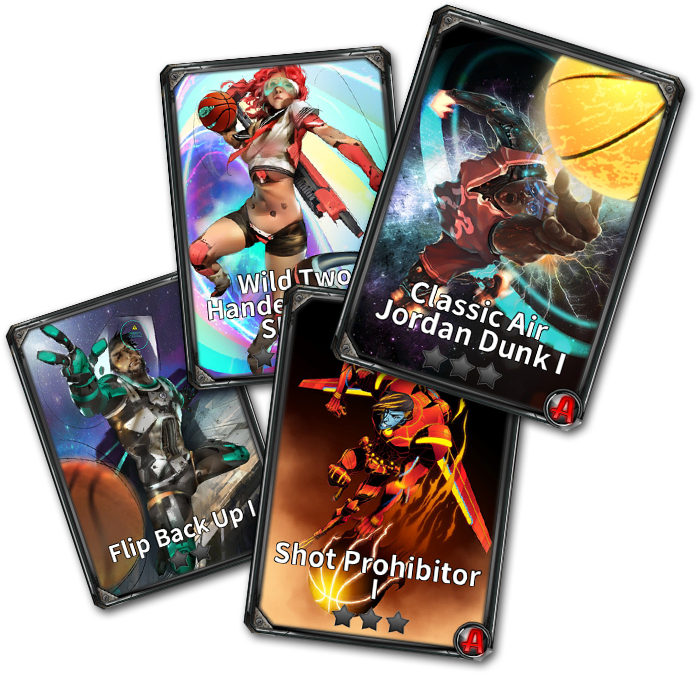 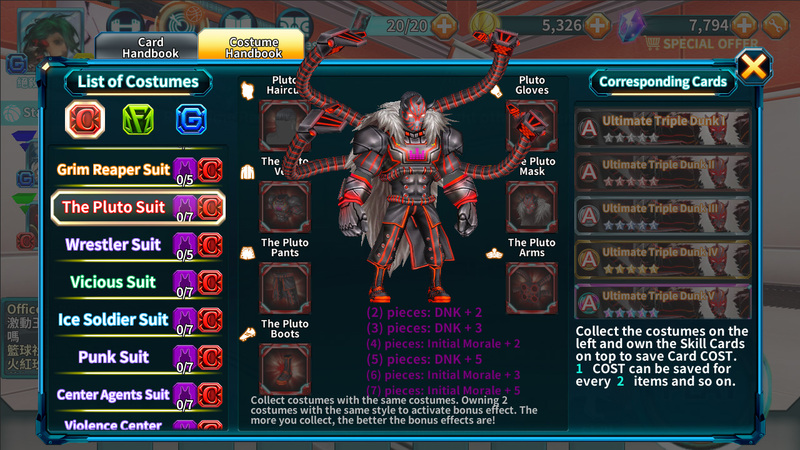 Customize your own characters, upgrade them, and unlock amazing skill cards that will power up your game. 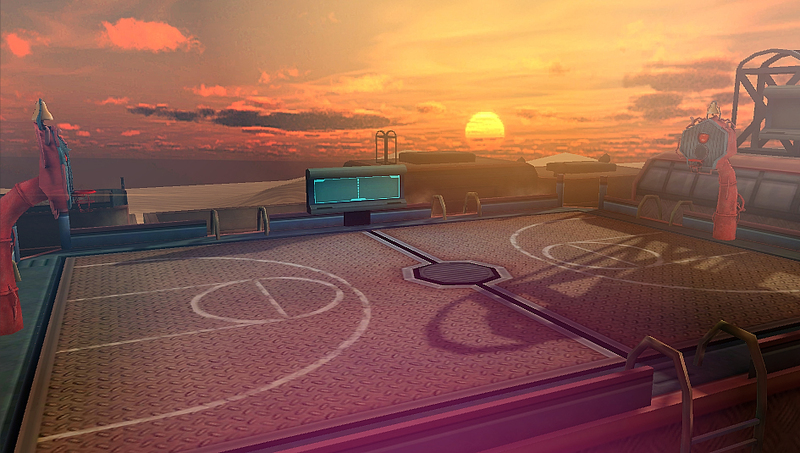 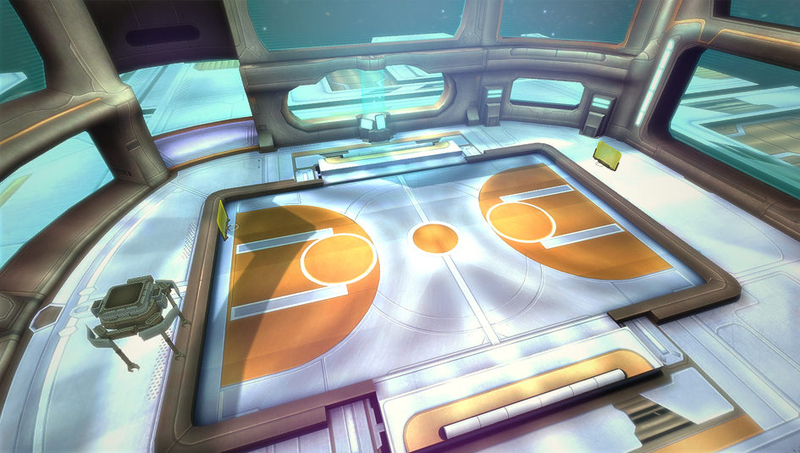 Three different game modes to choose from, develop your own game style and become the king of the courts. 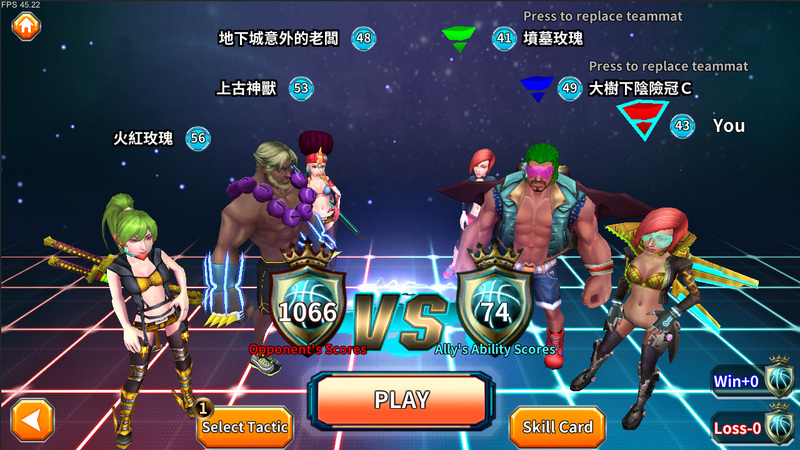 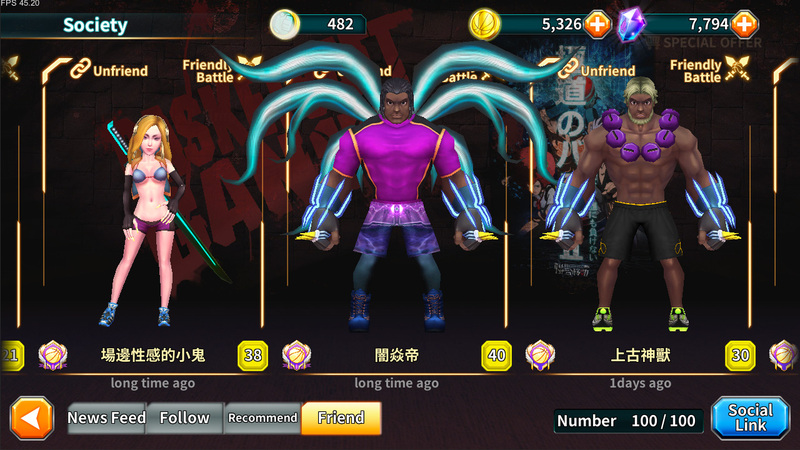 You can connect and play with your friends and players from around the world. 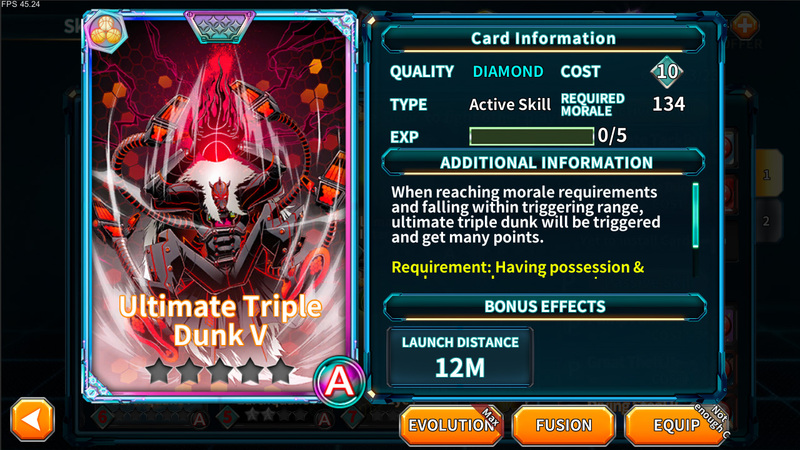 SKILL CARDS - Over 300 different cards that you can equip into your game that will grant special abilities to your characters! 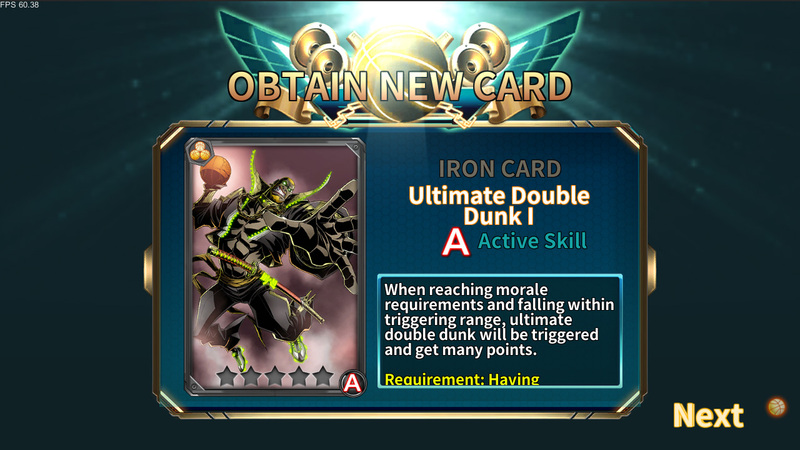 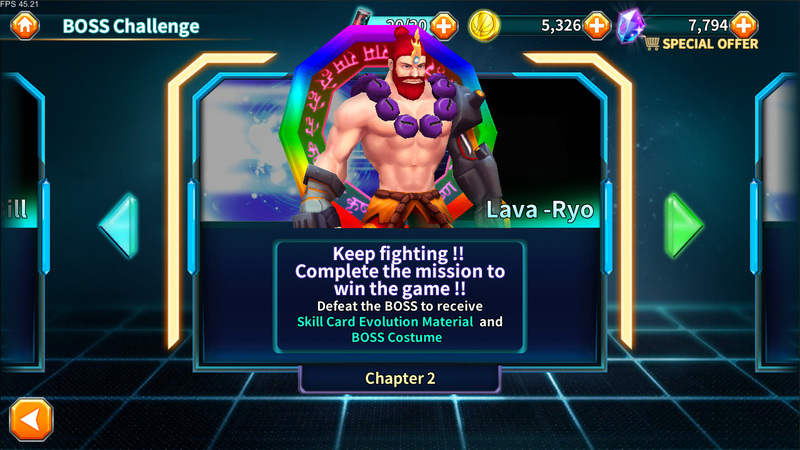 There are 2 types of skill cards you can equip. 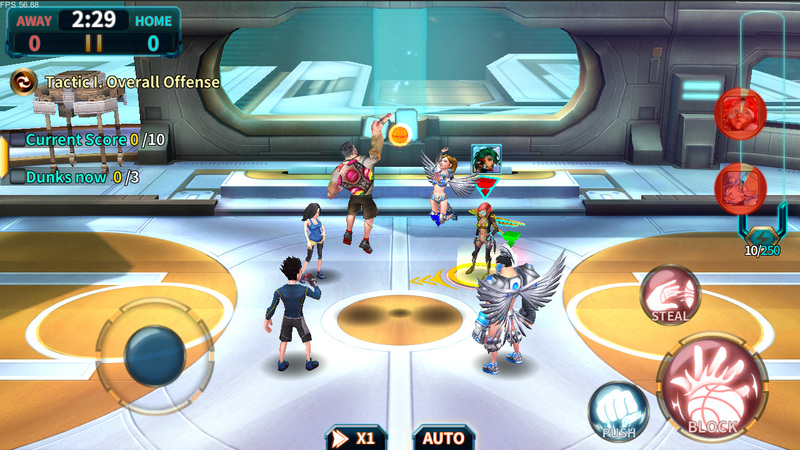 First type is an active skill card, which is controlled by the user. 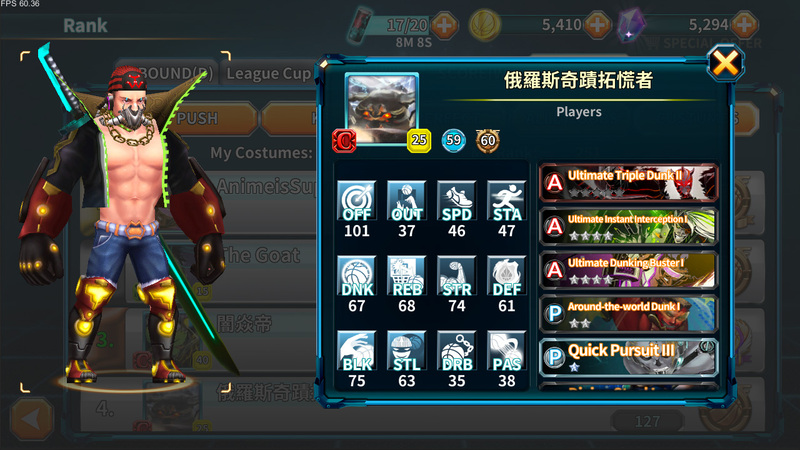 You can launch the special skill in game. 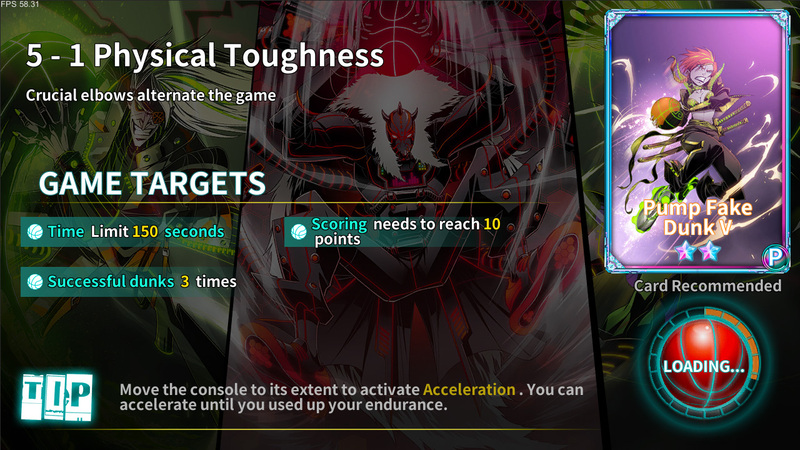 The second type is a passive skill that trigger by computer. 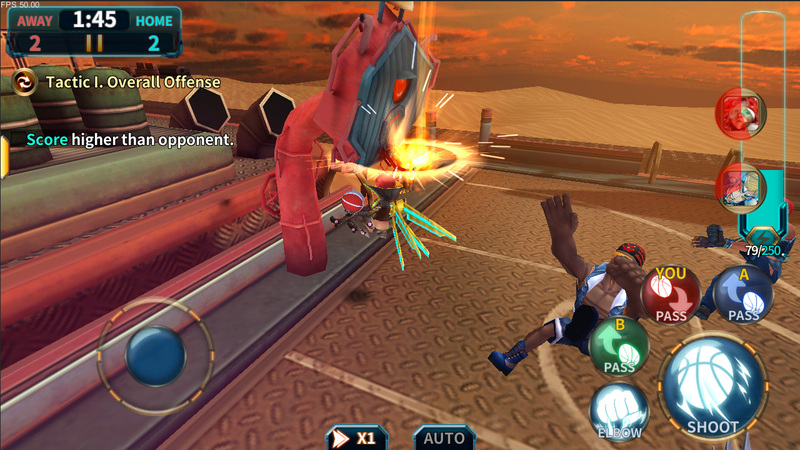 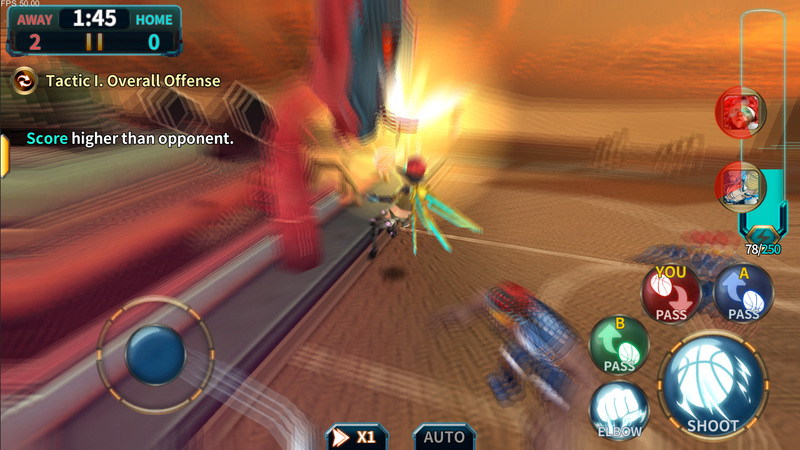 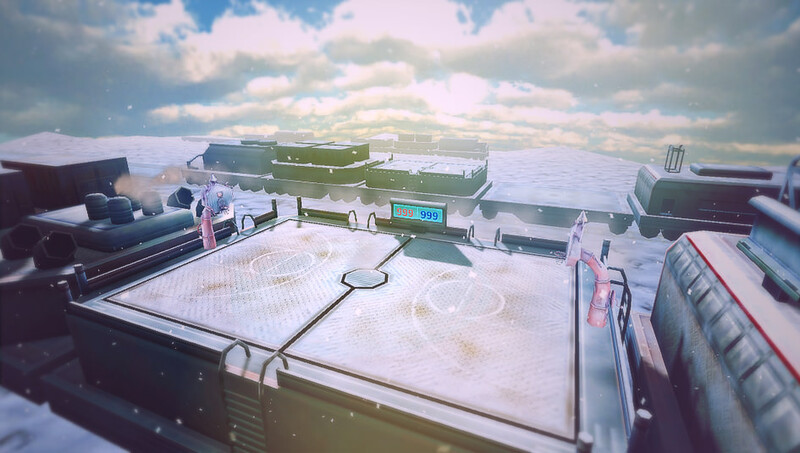 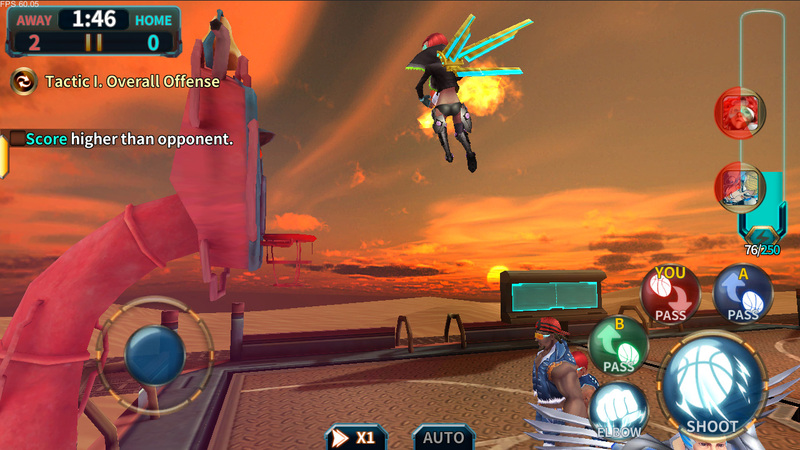 For example, the super slam dunks, special passes and other unique moves. 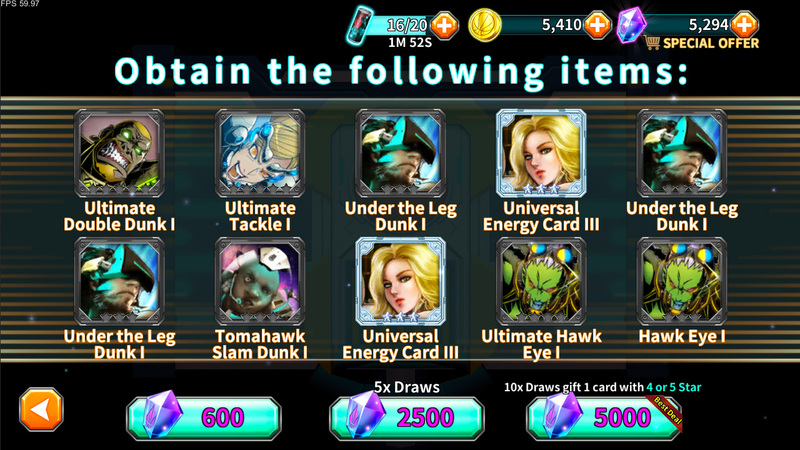 And Lucky Ball system. 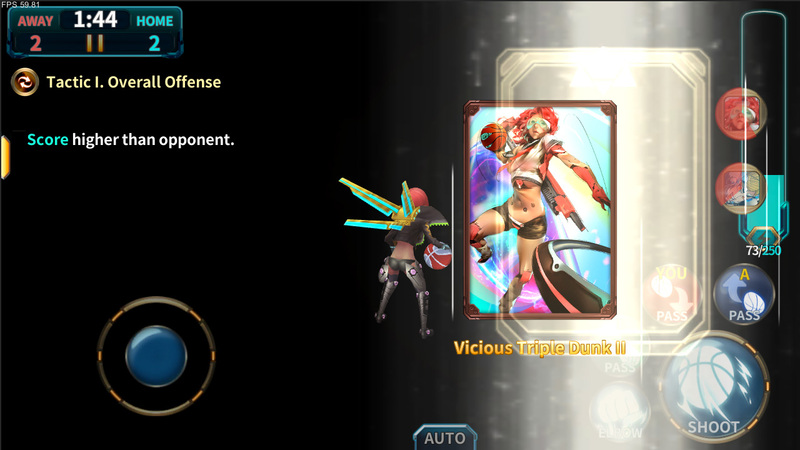 There are many kinds of skill cards that you can draw from. 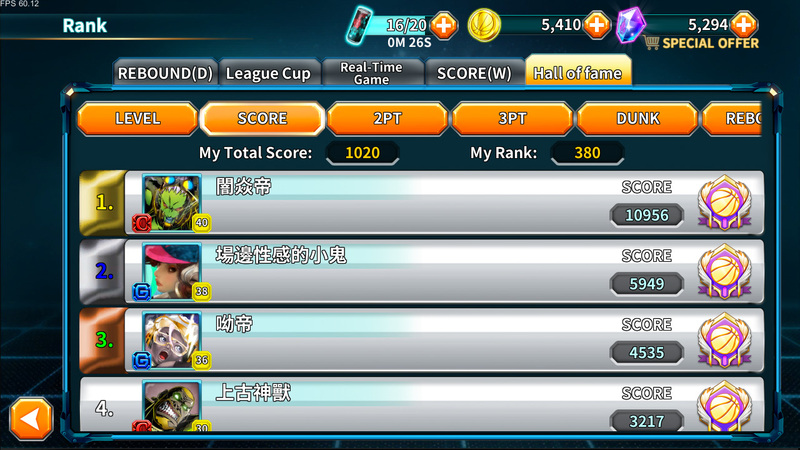 Copyright © 2017 Nice Market Games Ltd. All rights reserved.